Royal Suites: The Royal Suites, a premium boutique brand, enchants guests with its stylish design that represents the local charm of each destination. Our spacious, fully equipped suites define a luxury standard of homelike comfort, making extended trip more relaxing and memorable. Royal Gallery: The Royal Gallery brand is a fusion of distinctive state of the art facilities with a full range of services. Royal Gallery’s sumptuous spa facilities provide guests with a truly unforgettable holiday experience. 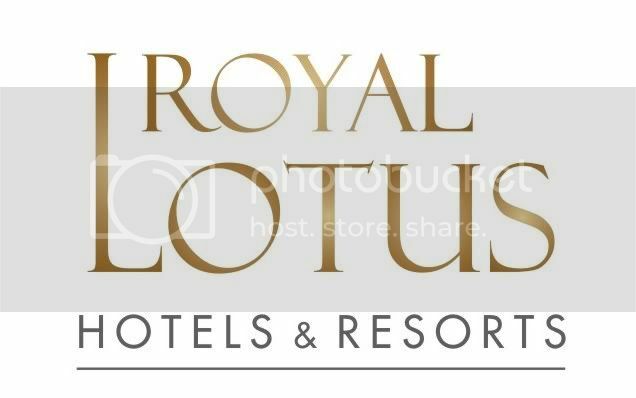 Royal Lotus: The Royal Lotus brand combines elegant contemporary design with a full range of services and facilities including diverse dining options, convention rooms and entertainment. With properties currently being developed in major cities and unique domestic destinations alike, The Royal Lotus will cater for leisure travelers who appreciate opulent facilities and world-class entertainment. Belle Maison: which means a beautiful house in French, is an elegant, contemporary French themed boutique hotel. Its tasteful rooms, stylish design and luxurious amenities cater to both the leisure market and the discerning corporate guests alike. Lotus Inn: Lotus Inn hotels treat guests with superior and affordable hospitality. No matter the occasion - a family vacation, a business trip or an adventurous getaway, the Lotus Inn experience is always an effortless pleasure. Lotus Express: Lotus Express brand introduces an innovative concept of smart travel. We provide travelers with all the essentials at a conventional yet thoughtful manner, enabling them to get fast ahead in their upward journeys. La Belle Maison is an elegant, contemporary Vietnamese themed boutique hotel. Its tasteful rooms, stylish design and luxurious amenities cater to both the leisure market and the discerning corporate guests alike.